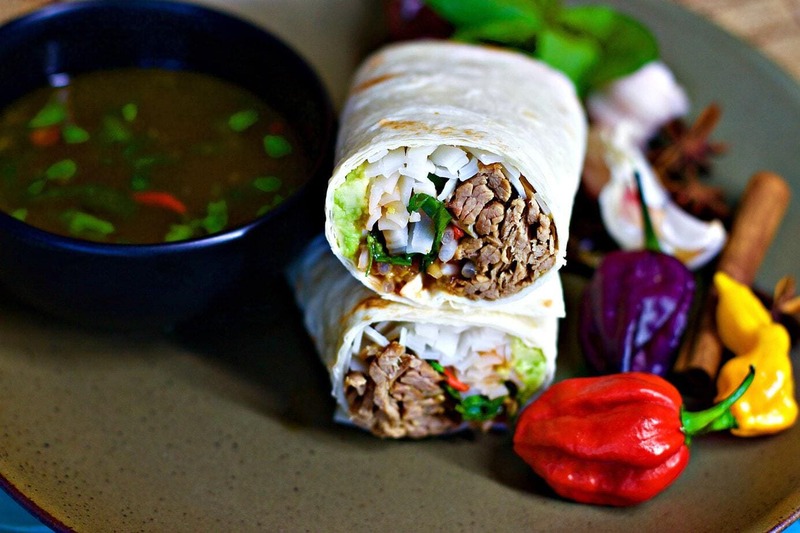 How did the Delicious Mexican Phorrito come about? So I wanted to make Mexican Pho, and then I had left overs….When you have any leftovers and tortillas then it has to be rolled up and eaten. How good is this concept? 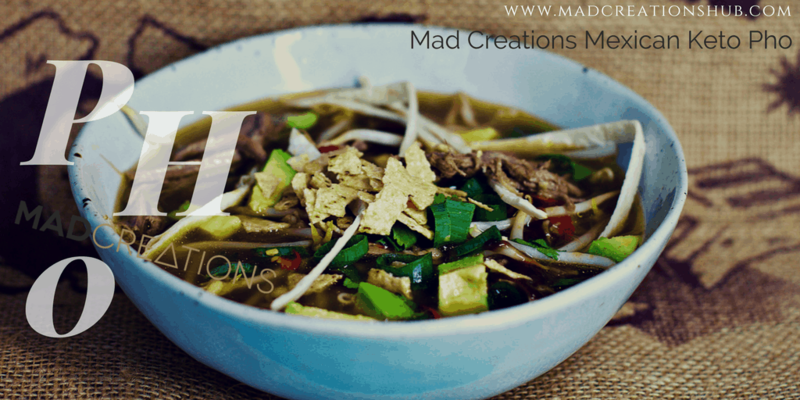 So basically this recipe is wrapping up a Mexican Pho, only with a few simple changes it became its own meal. Seriously if you make anything off my website this is the one to make. Tasty as, easy to make, and if you make it all the day before what a way to wow your friends and family, with an easy looking meal that packs so much flavour. Options are endless to add to these Phorritos as well. Prepare your wraps, top with noodles, avocado cubes, fresh herbs, a bit of the heated brisket, squeeze of lime, top with hoisin and sriracha.